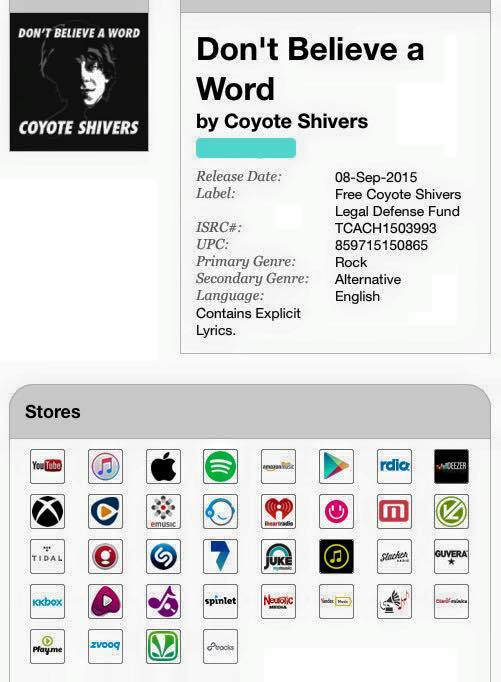 Fans have waited a long time for something new from Coyote Shivers. Now the wait is over. 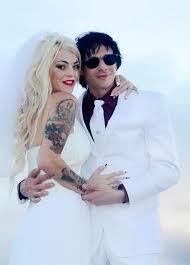 His new single “Don’t Believe a Word” will be released Sept. 8, 2015 – the first day of Shivers’ nine-month jail sentence. The following is an interview in which Coyote spoke to me about his case. For people who don’t know what happened, tell us in a nutshell. In hindsight is there anything you would have done differently? For instance, were there any red flags during your relationship with Pauley Perrette or did this incident totally blindside you? How is this ordeal affecting your career? It’s so obvious you are very much in love with your wife, Mayra. During your jail time how often will you see Mayra? How is she holding up? How are you staying strong and positive? What advice would you give to men in similar situations? Tell us about the book you’ll be writing while incarcerated. When you get out of jail is your nightmare over? What is next for you? In conclusion, is there anything you want to say to your fans and Mayra’s fans that supported you? COYOTE: Yes, THANK YOU. It is just incredible and heartwarming the amount of love and support we have received. 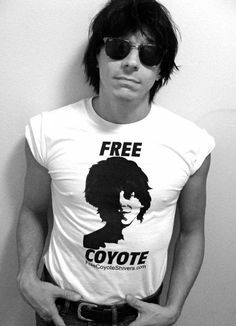 Those who made #FreeCoyoteShivers a worldwide trending topic; and especially those that have contributed to the Free Coyote Shivers Legal Defense Fund THANK YOU FROM THE BOTTOM OF MY HEART!!!!! All the best Coyote. Truth and justice will prevail in the end. So, scrounging for a buck to help with your expenses?